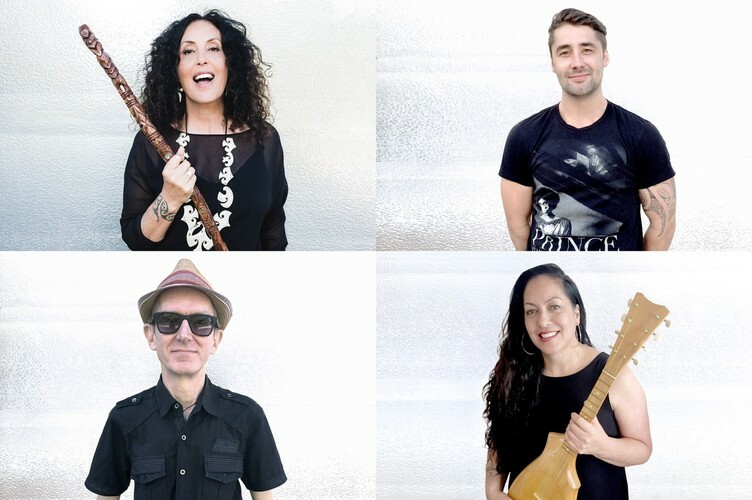 Celebrated singer songwriter Moana Maniapoto is joined by her sister Trina, Pitch Black’s Paddy Free and Karlos Saunders-Tunks in a heartfelt tribute to ‘Moana’- the ocean - in ‘My Name is Moana’. - following on from their recent highly successful Arts on Tour NZ summer Tour. 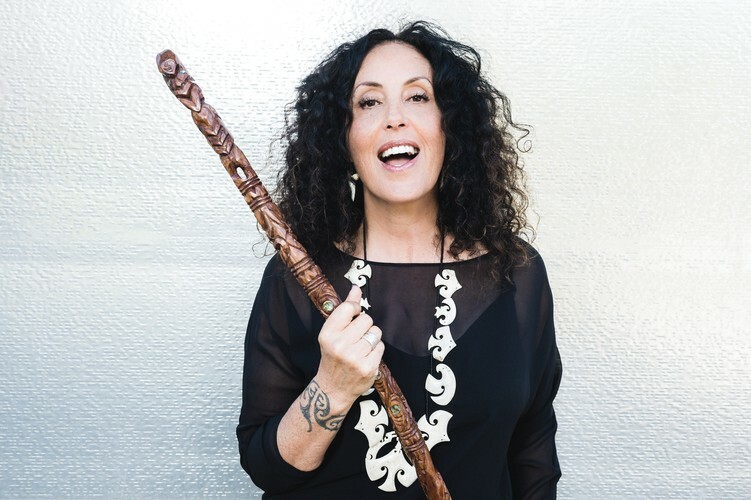 Where once upon a time her main inspiration came from fusing Pakeha western music with traditional Maori music, she now finds synergies between music from a range of cultures. Over the decades, ‘Moana and Tribe’ have performed and learned from First Nation people in the Arctic circle (Sami) and the Borneo rainforest, as well as performing in Taiwan, Korea, Russia, Hungary and the US. In this AOTNZ tour, her activism, which she refers to as ‘artivism’, focuses on the fundamental relationship that we have with ‘moana’ - the ocean. An intimate concert for one night only at the special Titirangi Theatre. Bar Open 6.15pm for pre-show nibbles and select wines.